Question ... which parts of the grapes have antioxidants contents? Answer ... skin, flesh, seed and juice! Yes, it is that versatile. From their seeds, we get Grape Seed Extracts, the famously abundant with antioxidants part of the grapes, with about 40 types of antioxidant. From their juice, we have grape juice which is also high in oxidant content, but probably no where near as much as its grape seeds. Grape juice is a popular drink amongst children ... thankfully! And of course, the fermented version of the juice .... no, we are not talking about vinegar, although, vinegar from grape juice contains antioxidants, too. Yes ... we are talking about wine! Made from grape juice ... the adult version; "grape juice" with alcohol! -- wine, brandy, cognac and champagne. Red wine in particular, has high antioxidants capabilities. The grape skin, usually eaten with its flesh ... although peeling off grape skin is practiced in some parts of the world, it is generally consumed with its flesh ... (for me, peeling the skin is just too messy and work consuming!). But imagine, throwing out the nutrients with the skin! Anyway, there is much nutritional value in its skin ... so, it is good to eat its skin, too - of course, do wash off the pesticides, etc., first if they are conventionally grown. 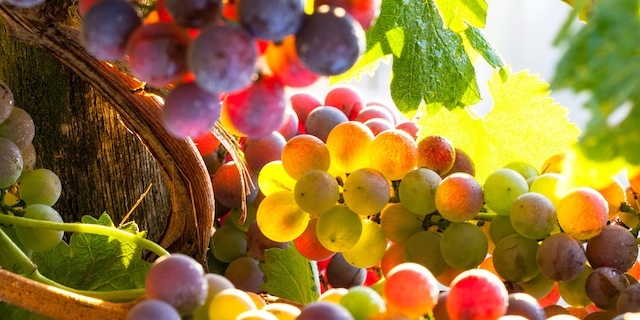 Grape Seeds Extract has more Pycnogenol than wine. 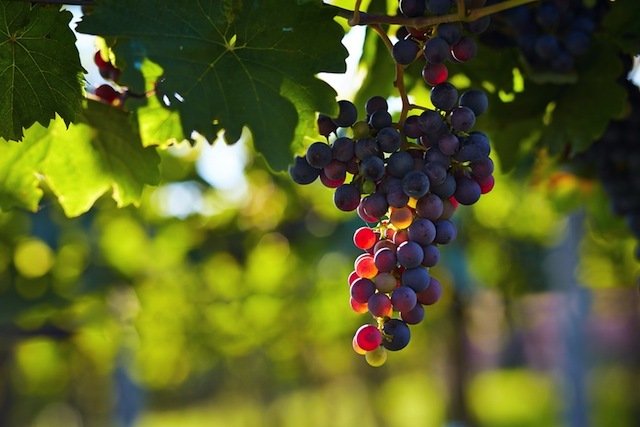 This is because the antioxidant contents are extracted in the making of grape seed extracts, whereas for wine, the Pycnogenol is only allowed to leached (as opposed to being extracted) into the red wine, as seeds and skin are allowed to soak in the red wine in the fermentation process. 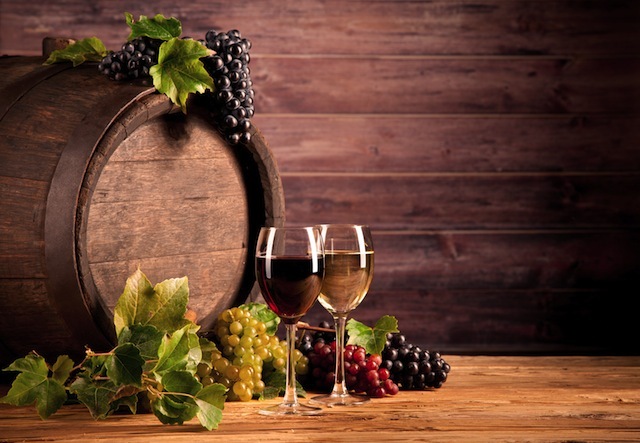 Why red wine has more antioxidants than white wine? This is due to the wine making process. After the crushing of the grapes (skin, seeds, flesh, stem and all), the remnants of skin, seeds and all (called "pomace") is separated for the fermentation process, in white wine making. Whereas for red wine, they are left in, allowing the antioxidants from the pomace to leach into the red wine. The famous "French Paradox" studies showed that in spite of the rich foods that the French eat, they have comparatively lower heart attacks. The studies suggest that it is due to the red wine that French consume with their foods. (Of course, we are talking drinking in moderation.) 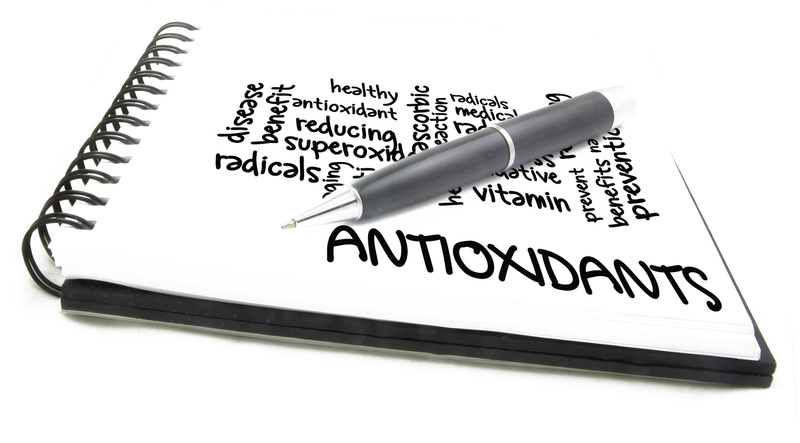 The antioxidants in the red wine counter the negative effects of rich foods.